Kapsus catheter is an enabling technology that allows a safe, accurate, and controlled transseptal puncture from the right atrium to provide left atrial access. This device is ideal for interventional cardiologists and electrophysiologists seeking tranquility during transseptal puncture procedures. If the video does not load, right click here and select "save as" to download. 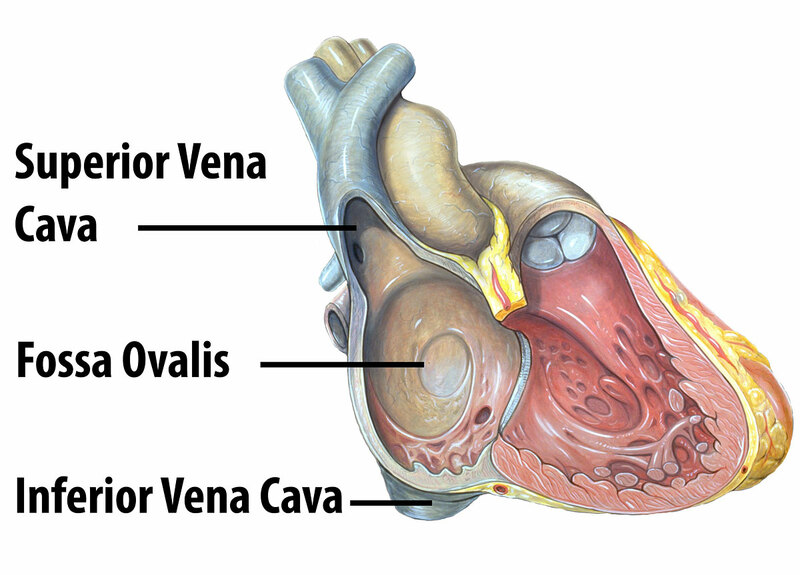 The device is introduced from the venous side and advanced until its distal tip is positioned in the superior vena cava. The housing is then deployed, anchoring the device in a temporary position. Once the septum is visualized, the physician can verify that the delivery system is perpendicular to the fossa ovalis and then perform the puncture. Transseptal puncture is a half-century-old procedure performed to gain access to the left atrium by puncturing the fossa ovalis. Current transseptal puncture devices use a needle that is drawn over the heart until the fossa ovalis is located through tactile feedback. Atrial housing is a key component of the Kapsus and a cornerstone of its design. The housing serves as a stable and repeatable alignment to the needle delivery system for puncturing the fossa ovalis. The Kapsus offers perfect safety for the performance of a transseptal puncture. For the handle, we used a small and elegant design. The operation of the Kapsus consists of a series of steps that are easily and intuitively performed using various components of the handle. The Kapsus handle provides the necessary control for a safe, efficient, and consistent procedure. Performing a transseptal puncture with the Kapsus is simple and can be repeated with minimal variation. The Kapsus helps minimize uncertainty while accessing the left atrium. The Kapsus device for transeptal puncture is an investigational device not available for sale at this time.